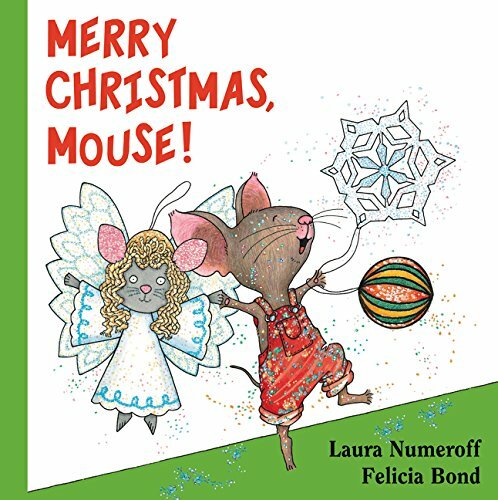 Laura Numeroff is one of my favorite children’s book authors. 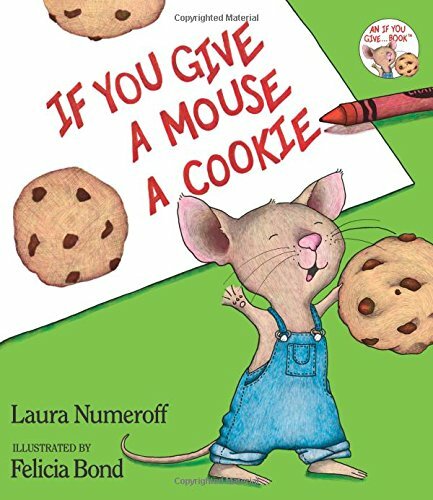 Her If You Give… series quickly became a family favorite after we read If You Give a Mouse a Cookie years ago. 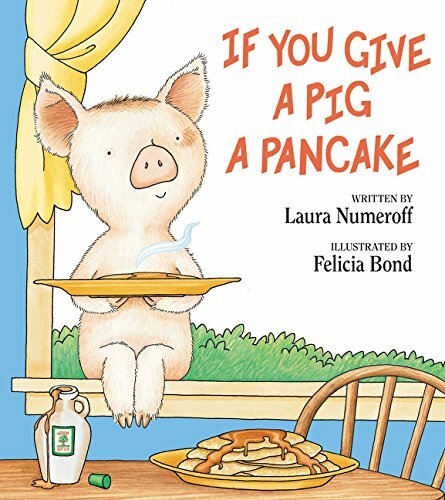 Kids tend to enjoy the predictable text and the simple illustrations. 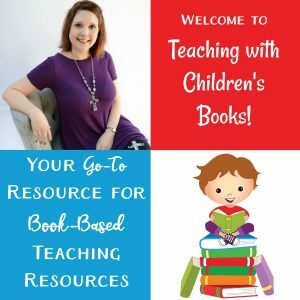 Educators tend to love the multitude of teaching opportunities presented within each book. 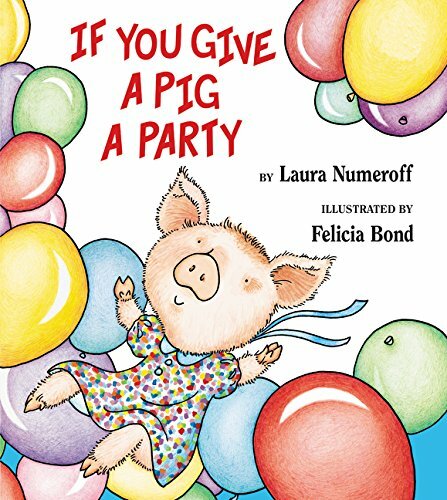 After reading the story with your students and kids, choose a fun snack and a craft to extend the experience. 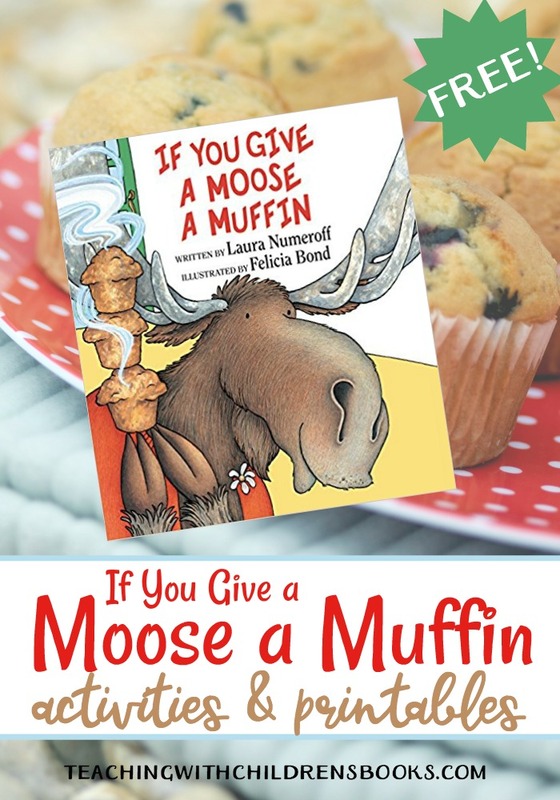 The free If You Give a Moose a Muffin printables featured below goes right along with the story. 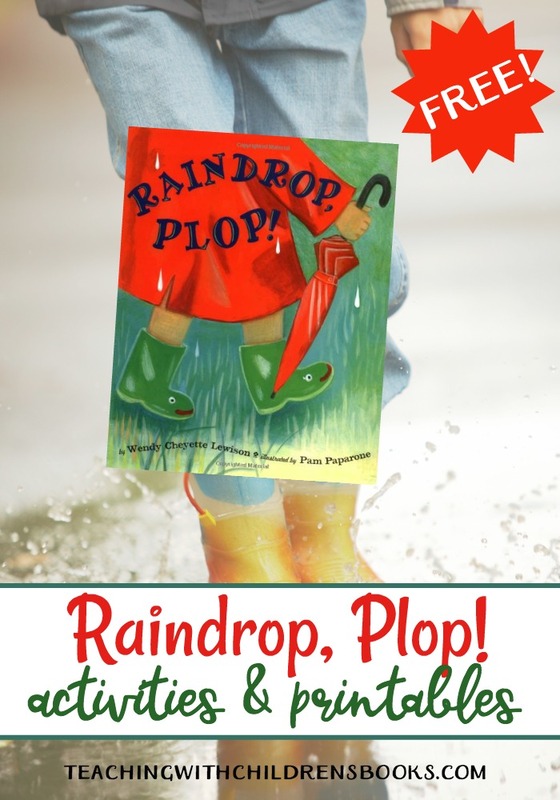 The activities pull out some of the fun aspects of this book. 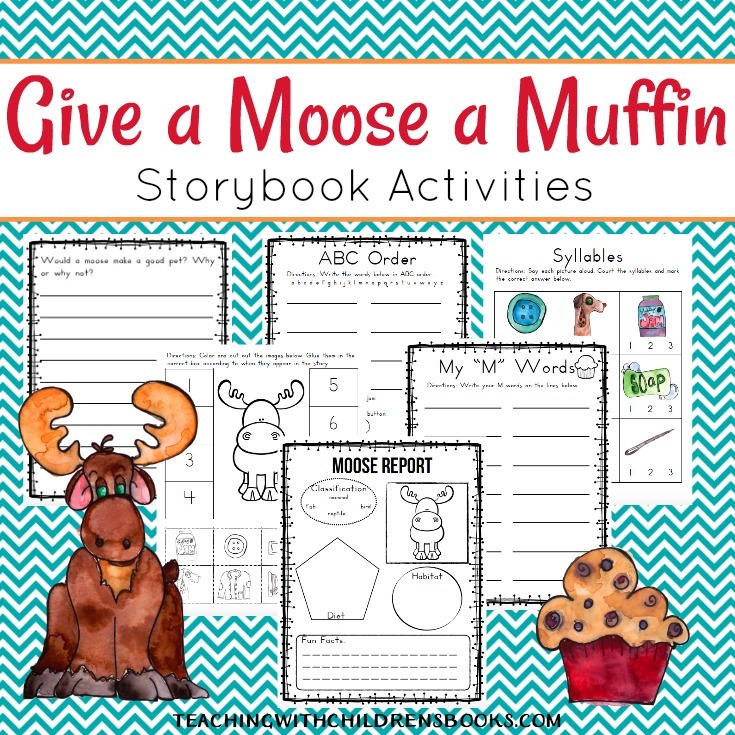 After reading If You Give a Moose a Muffin with your students and completing some of the activity pages featured below, choose one or more of these hands-on activities to bring the story to life. Kids can create their own sock puppets just like Moose did. 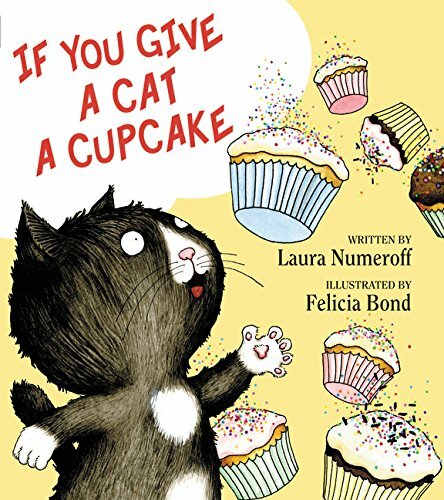 No read-through is complete without making a batch of muffins. Whip up a batch of Moose Tracks Trail Mix for an afternoon snack. 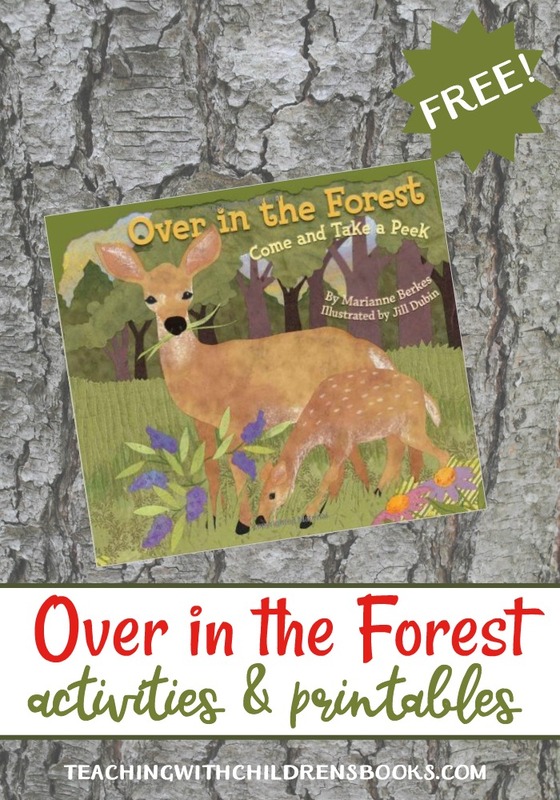 These moose puppets are perfect for retelling the story. Reinforce the letter M with a craft stick moose. Sequencing: Students will cut and paste the items from the story. Maze: Help the moose find his muffin. Moose fact chart: Share these facts about the moose. Moose report form: After doing a little research, kids can fill out this report form. Writing page: Kids can use this page to record information about moose or to write a creative story. 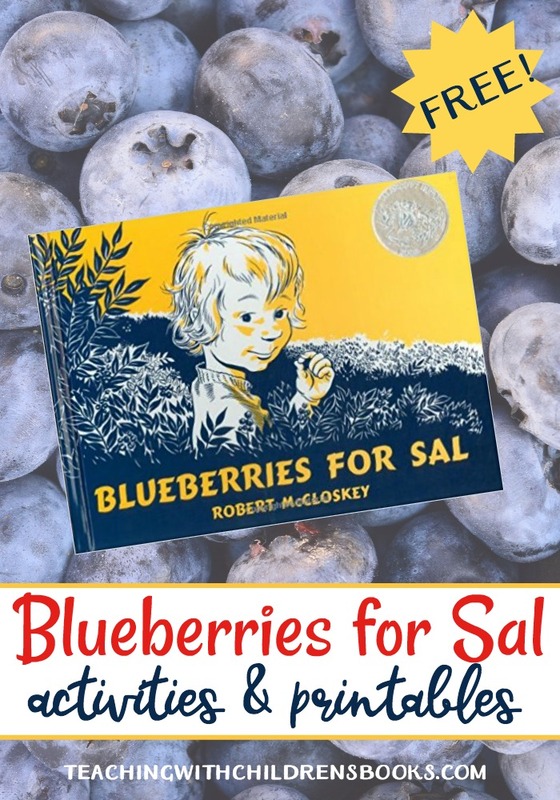 M is for…: Color all of the pictures that start with the letter M.
My “M” Words: Kids can write words that begin with the letter M.
Syllables: Say the name of each picture and count the syllables. ABC order: Write the words in ABC order to the first letter. Writing prompt: Would a moose make a good pet? 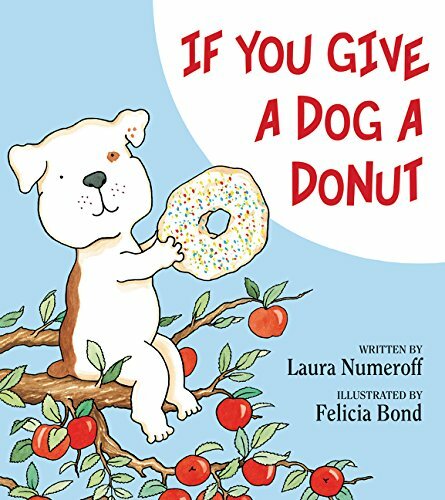 I love every one of these stories and I can’t wait till I am able to share them with my new grandson. 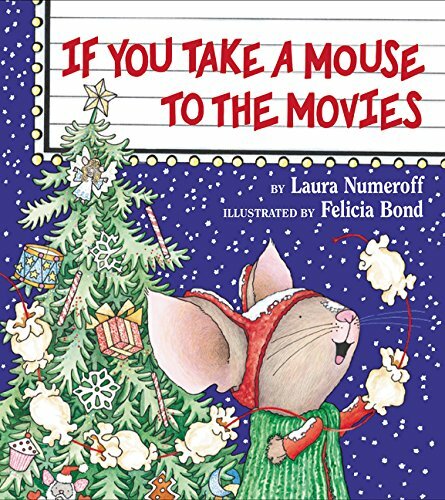 Have a Blessed day and I think we should make some Muffins and cuddle on the couch while reading this book and doing some of the activities you listed. If I can get my 9 year old son to sit still long enough to do them. Have a great day. 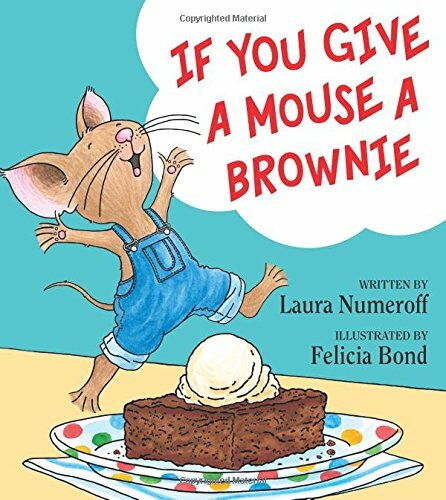 The activities of If You Give a Moose a Muffin is so much fun,Thank you very much!